Amidst the leaks, the Redmi Go is finally official. Priced at EUR80, the smartphone is powered by Android Oreo Go Edition. The Redmi Go was announced on Xiaomi’s official Twitter account. 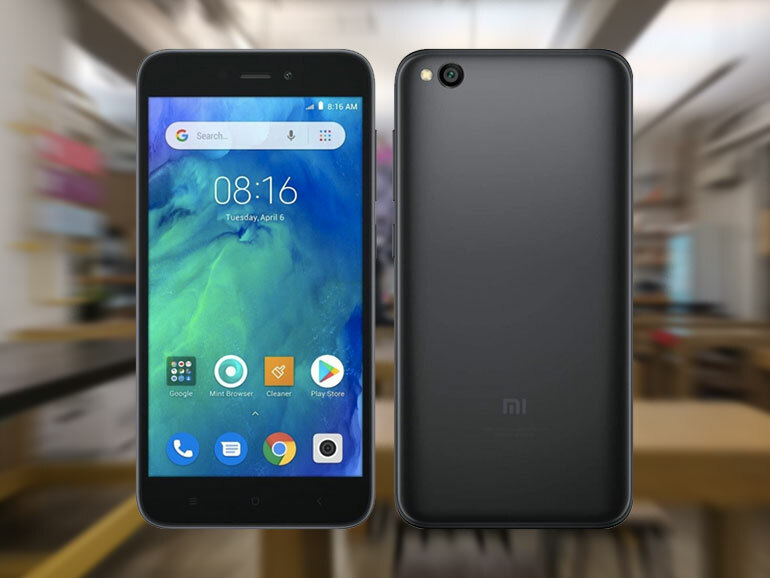 As an Android One device, the handset features modest specs that include 5-inch HD display, a quad-core Snapdragon 425 processor, 1GB RAM, 8GB storage, and 3,000mAh battery. As for its cameras, there’s an 8MP rear camera with an LED flash onboard, and a 5MP front shooter for selfies. Mi Philippines has been posting teasers of the Redmi Go on their official Facebook page, leading us to conclude that it is indeed coming to the Philippines. 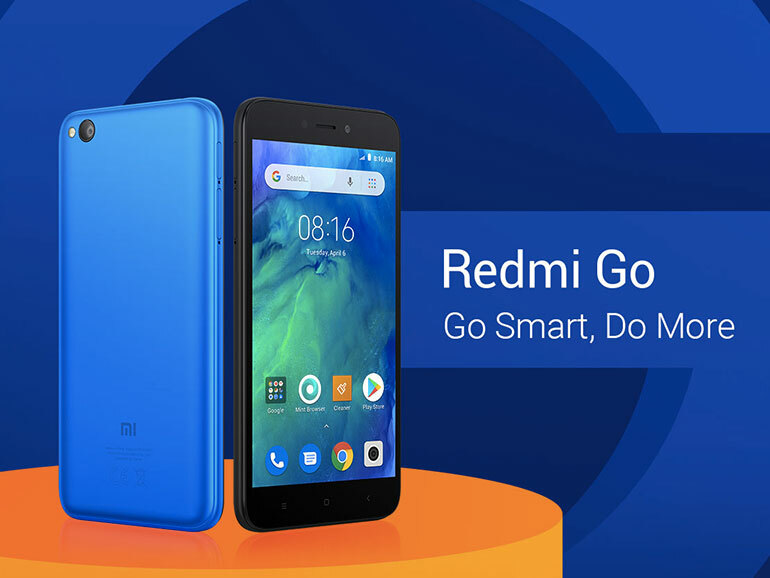 The Redmi Go comes in black and blue colors with a price of EUR80. Converted to Philippine currency, that around PHP4,800. The phone is slated to arrive in Europe and the Philippines this February.